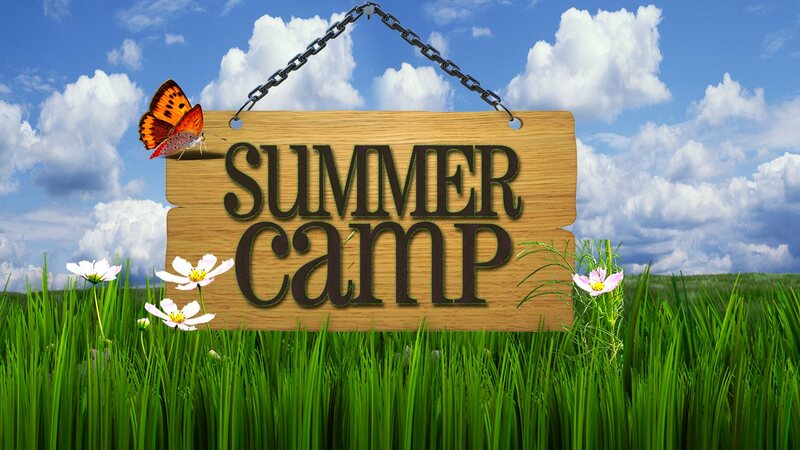 The Englewood Field Club Summer Camp 2019 offers campers a variety of unique programs to satisfy both the athletic and creative in your young child. We bring the best of Bergen County to our Club! CourtSense - Gordon Uehling founder of CourtSense and his talented pros run our exciting program. From staff to equipment to programming, we're paying special attention to detail and fun! Jr. Campers will enjoy Teddy Tennis, a program designed specifically for young children to develop movement, coordination and racquet skills, Sr. Campers enjoy a combination of dynamic fitness and technique drills while Upper Campers continue to enhance their skills and love of the sport! EFC Pool - Pool Director, Michael Doto, together with our knowledgeable lifeguards will provide our campers with high quality swim instruction in a safe environment. EFC Sports - Our Sport Coach, Ed Minkler, will lead developed programs that include much more than just field sports! Girls and boys will enjoy many diverse fun-filled sport clinics that will change daily. Our sport instructor will make sure to enhance your camper's movement, coordination and sport fundamentals while having a fabulous time! EFC Paddle - Back by popular demand to Senior and Upper Camp is our weekly paddle program. Once a week our qualified instructors, Caryl Swain and Maria Reuter will teach your children the fundamentals of paddle. Creative Arts Center - Campers will dive into unique and imaginative projects that will challenge both girls and boys creativity! Children will participate in original and extended arts-n-crafts as well as unusual and curious science experiments.